Personal Chef Service: Catering to ALL of your needs. Call now to book your Holiday Party!!! 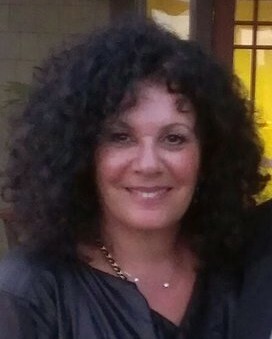 With 25 years experience working and owning restaurants and catering companies in the Midwest, Chef Randi spent the last 10 years living in the New York area where she brought her expertise to homes and events from Manhattan to Westchester and Long Island. Having recently moved to the Los Angeles area, Chef Randi is excited to share her experience of customized cooking and devotion to the West coast. She is also available to travel to desirable SoCal vacation spots like Palm Springs and Santa Barbara. 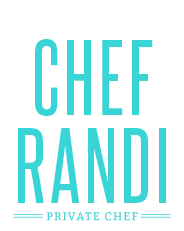 Chef Randi provides you with home cooked meals featuring the best local and organic food available. Whether you’re looking to lose some weight or just don’t have the time to cook for your family, she can adapt her skills and ingredients to fit any healthy lifestyles. Chef Randi can provide menus that accommodate all palates and dietary needs and restrictions, making her meals delicious for everyone. Her wide range of services are perfect for gourmet food lovers to families on the go. Chef Randi can do it all, from filling your fridge with food for the week to handling all your entertaining needs. 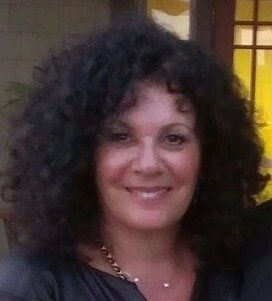 Randi is also a certified Kosher chef with years of experience cooking Jewish food for all the Jewish Holidays. My husband came home and saw the Lamb Bolognese and Penne you made today and said afterwards it might be his favorite all time dish you have made for us so far. Also a huge hit were the mini gluten free brownie bites… OMG it really hit the spot !!!! The best Matzo ball soup… better than my mothers !!!!!! The best Brisket ever !!!!!! Hi Randi. Thank you for the EXCELLENT Birthday Dinner. We all agreed the food was exceptional. The appetizers were great… We loved the Paella! We loved working with you… looking forward to using again sooner than later!! !